Have had these tyres on my Mini Cooper for 2 years. I drive an extreme mountain road everyday dropping some 300 meters in about 3 Km with many sharp corners. 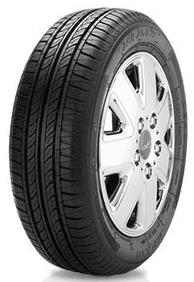 These tyre have shown no sign of losing grip in wet road or dry road conditions. I drive the vehicle hard and with great confidence. A bonus they have a very low road noise factor. 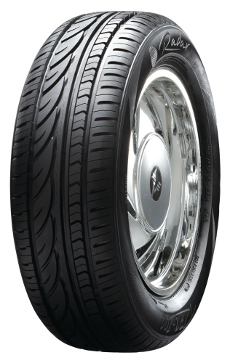 Best tyre I have ever used on this car. I have used a couple of sets of these Dimax on a budget club race car. I think them great value for money. Decent grip , ok fit with acceptable wear. The construction is above average with many tyres not requiring balancing! 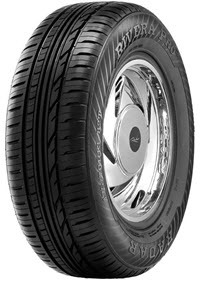 Overall would recommend to anyone who wants a reasonably performing tyre for a bargain price. Cheap tyres. They aren't terrible. Was a bit sceptical at first because of the price. Usually the more you pay the better the tyre. Not in this case which has pleasantly surprised me. 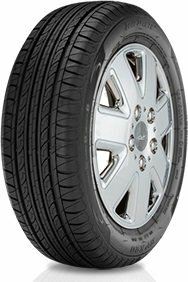 Thirds tyres are fantastic. I was running Potenzas before these and I can safely say there are as good if not better. The grip levels are awesome in both wet and dry, and no problems stopping as well. Mill rolling noise, so I truly happy with the purchase. Tyres were great and well priced. Also convenient to have them delivered to our local service station.